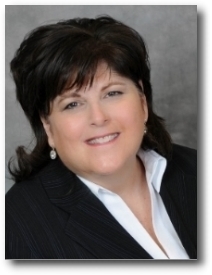 Sheila Edelstein is a Business Tax Strategist and Wealth Planning Partner. As a veteran Certified Public Accountant and former Internal Revenue Service Manager, she helps high net worth individuals and businesses optimize their financial health. Sheila serves her private clients with income tax preparation and best positioning. Additionally, she can work with businesses in all stages – from start-up to succession planning – and help the ownership understand the current tax laws, their tax planning options and recommend a financial strategy that will support their future interest. Along with tax preparation and business support, Sheila’s other specialty is tax planning and financial advice for trusts, with a focus on special needs trusts.